Diamanti Per Tutti has its roots in Antwerp. Apart from being the diamond capital of the world, Antwerp is also renowned for its world-class fashion heritage. A perfect milieu for a contemporary jewelry brand which makes timeless diamonds fashionable, fun, and accessible. The firm’s jewels are created for women who want to balance purity and playfulness. Inspired by everlasting lines and shapes, a Diamanti Per Tutti jewel is your everyday companion, never dominating, always making you feel confident, special and pretty. 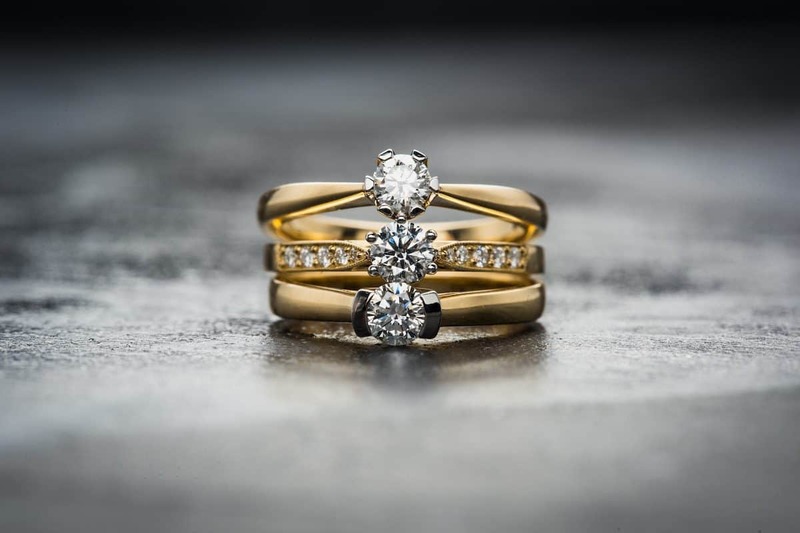 To be accessible, authentic and perfectly matched to your personal style, Diamanti Per Tutti jewelry is made from 925 Sterling Silver, gilded with 18 carat pink or yellow gold vermeil or white rhodium, and handset with real and ethically-sourced natural diamonds and beautiful gemstones.